This month we will have a special even in honor of International Coaching Week to thank you as a coach. This month's program will feature Tim Ressmeyer, PH.D., PCC giving a large scale Happy Hour Coaching® demo along with facilitating an open discussion on innovative ways to apply coaching skills. Everything from content, pricing, marketing, etc. of innovative methods are fair game. Plus, this special chapter meeting will include a cash bar, hour d'oeuvres, door prizes and a special announcement, all with a view of Chicago from the 66th floor of Willis Tower. Group coaching can expand beyond the traditional comparison with workshops and training! 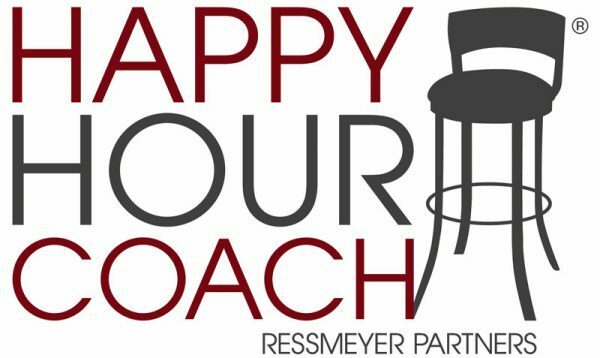 Tim Ressmeyer has created the Happy Hour Coach® to help make coaching more accessible to those who haven't experienced coaching, and to bring a unique offering into both public and corporate settings. The goal is to create an environment where substantive coaching and learning takes place, yet it is informal and “in the spirit of a happy hour.” Cocktails and appetizers are typically part of the experience, but it can be held in any setting! 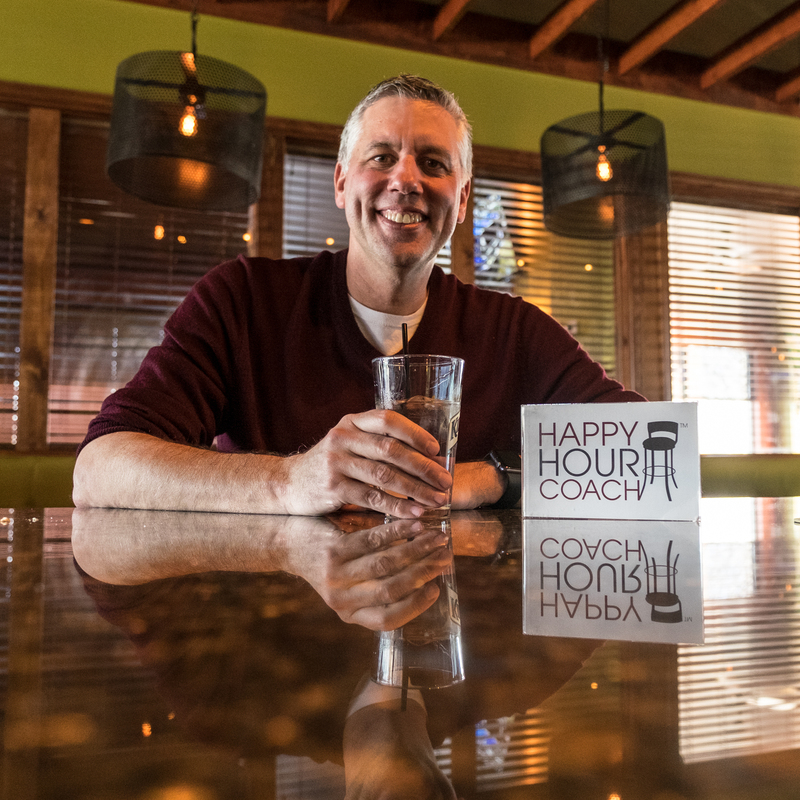 Tim has created over 25 different content modules for Happy Hour Coach® and delivered sessions in bars, restaurants, conference centers, and at corporate offices in Illinois, Wisconsin, New Hampshire, and even Las Vegas. In this special session for the ICF, Tim will lead participants through a scaled back version of an HHC event where participants will craft their own Personal Impact Statement. The remainder of the session will be a facilitated conversation where participants can discuss, share, and innovate additional ways to apply their coaching skills in new and creative ways. Everything from content, pricing, marketing, etc. of innovative methods are fair game for discussion! 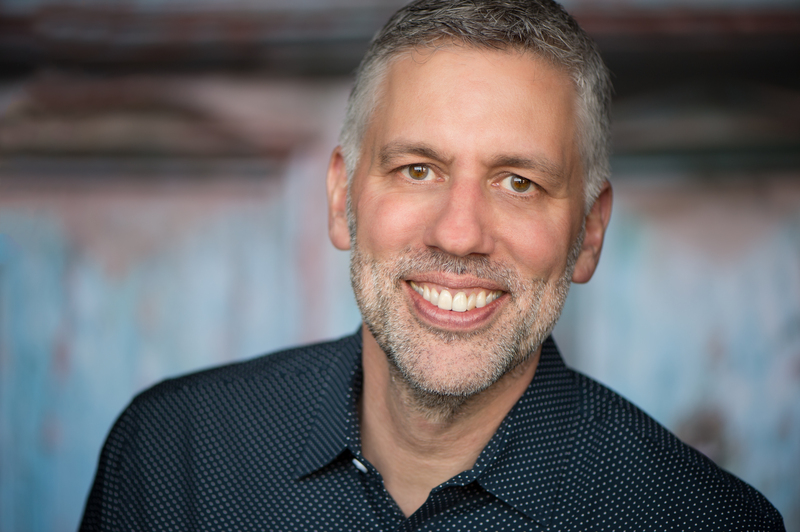 Timothy J Ressmeyer, Ph.D. is a certified professional coach (CPC - iPEC 2013) and holds the PCC designation from the International Coach Federation (ICF). He is also a Conversational Intelligence® Enhanced Practitioner (C-IQ). He is the Founding Partner of Ressmeyer Partners and Happy Hour Coach® which provide life, leadership and executive coaching services globally. His professional career includes serving in direct care and management roles for nonprofit and church-related organizations; as a member of the faculty at Northern Illinois University; and 20 years as a corporate senior executive in major market research and advertising companies in Chicago. Among his roster of corporate and individual coaching clients are Beam Suntory, CHUBB, AIG, Deloitte, Stony Brook University, CASA state programs of New Hampshire, Illinois, and Wisconsin, Valparaiso University, The 1871 Incubator, The Startup Institute, SPR, and Oracle. 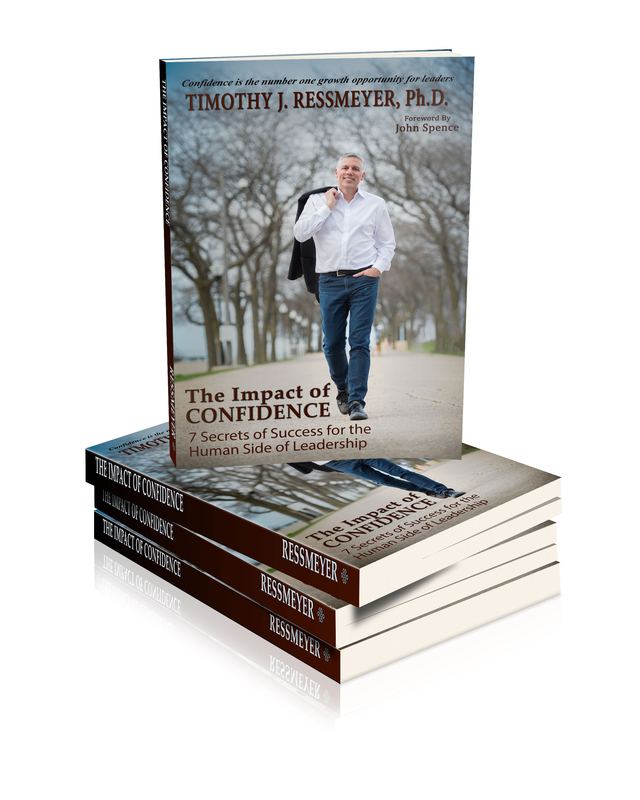 His book, The Impact of Confidence: 7 Secrets of Success for the Human Side of Leadership (2018), draws from his experience as a coach and executive and with a simple yet impactful style shows how confidence can be increased in important areas of your personal and professional life. Tim is married, has two adult children and lives in the Logan Square neighborhood of Chicago. He serves on the Board of Directors of CASA of Cook County. In his free time, he and his wife enjoy traveling, hiking, and the culinary opportunities of Chicago. This special chapter meeting will include a cash bar, hour d'oeuvres, door prizes and a special announcement, all with a view of Chicago from the 66th floor.